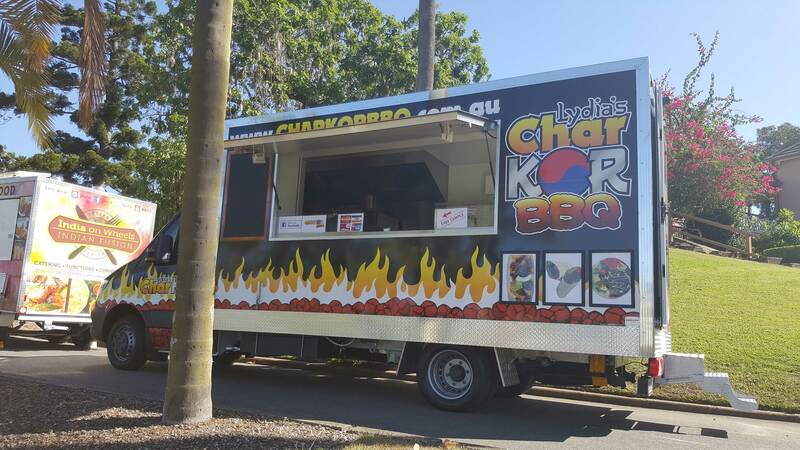 LCB (Lydia’s CharKOR BBQ) gourmet food truck brings you delicious and healthy Modern Charcoal Grilled Korean BBQ Fusion dishes. Charcoal grill oven will remove the most excessive meat oil and deliver full of flavours. Mixing fresh high quality ingredients and unique flavors, LCB was created by Chef Lydia Ra and designed to bring high style, high quality restaurant meals without compromising value and taste; promises to win you over with every bite.